The Financial Industry Regulatory Authority (FINRA), a self-regulatory organization (SRO) in the U.S., has issued a new warning about cryptocurrency-related stock fraud. 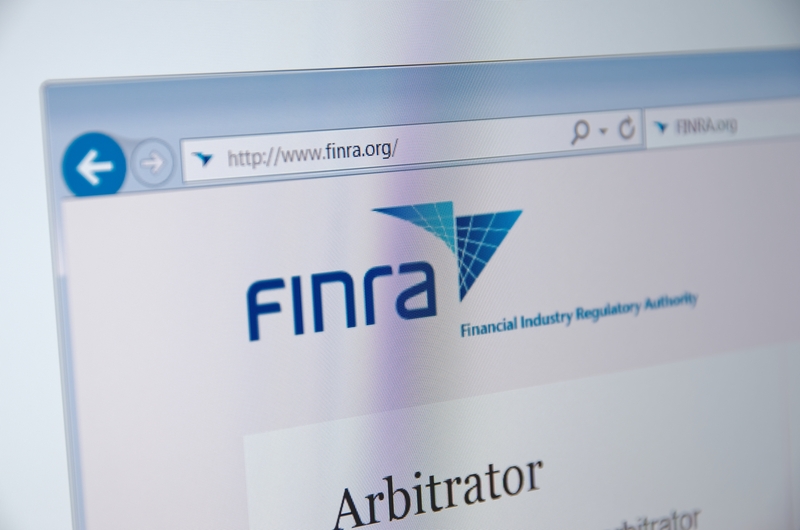 In a new post on its website, FINRA urged investors to do their homework when it comes to public companies that tout their activities involving blockchain or cryptocurrencies. The warning is perhaps a timely one, given several recent moves by the U.S. Securities and Exchange Commission to halt trading of several publicly traded stocks, as well as a swath of announcements by previously uninvolved companies that are now working on blockchain projects. Among the latter group is Long Island Iced Tea Corp., which announced today that it was changing its name to Long Blockchain Corp after “shifting its primary corporate focus towards the exploration of [and] investment in opportunities that leverage the benefits of blockchain technology.” As reported by Bloomberg, the stock price for Long Island soared by more than 200 percent in the wake of its announcement. In August, the SEC warned investors about the risk of public stock pump-and-dump schemes that use cryptocurrency as a marketing tool. “These frauds include ‘pump-and-dump’ and market manipulation schemes involving publicly traded companies that claim to provide exposure to these new technologies,” the agency said at the time.